The Lean Startup approach is for companies that want to be more capital efficient and that leverage human creativity more effectively. It relies on “validated learning,” rapid scientific experimentation, as well as a number of counter-intuitive practices that shorten product development cycles, measure actual progress without resorting to vanity metrics, and learn what customers really want. It enables a company to shift directions with agility, altering plans inch by inch, minute by minute. The products lean startup builds are really experiments: the learning about how to build a sustainable business is the outcome of those experiments. That information is much more important, because it can influence and reshape the next set of ideas. 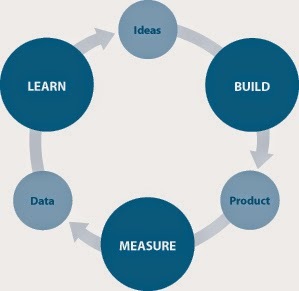 And it uses the Build-Measure-Learn feedback loop at the core of Lean Startup model. In short: build Minimum Viable Product (MVP) or Minimum Viable Service (MVS), launch, collect data to learn in order to perfect the ideas. Or if it doesn't work, fail fast, and pivot to another ideas. Rather than wasting time creating elaborate plans for new product, it's better to launch quickly and find a way to test the idea continuously, to adapt and adjust before it’s too late. How to decide which ideas to develop first? 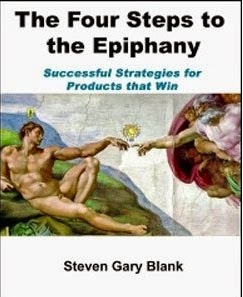 In Four Steps to the Epiphany, Steven Blank offers the practical and proven four-step Customer Development process for search and offers insight into what makes some startups successful. Rather than blindly execute a plan, The Four Steps helps uncover flaws in product and business plans and correct them before they become costly. 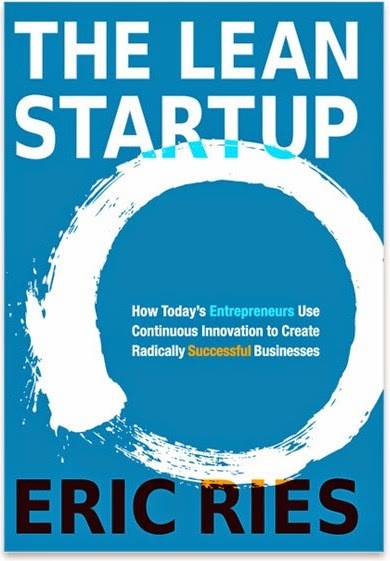 Rapid iteration, customer feedback, testing your assumptions are all explained in this book. What will be the next step if we want to use lean principle to launch new product/service? We still need to create a plan. But don't waste time in creating plan. 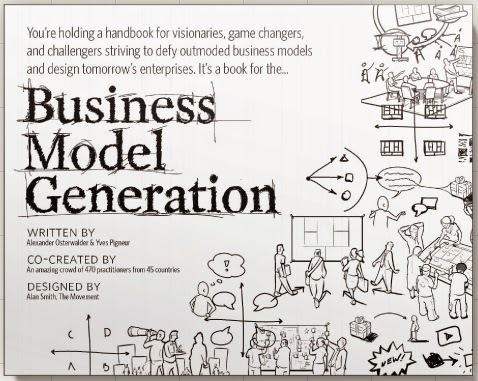 Business Model Generation explains the most common Business Model patterns, based on concepts from leading business thinkers, and can help us reinterpret them for our own context. We can learn how to systematically understand, design, and implement a game-changing business model--or analyze and renovate an old one. Along the way, it will make us understand at a much deeper level our customers, distribution channels, partners, revenue streams, costs, and our core value proposition. 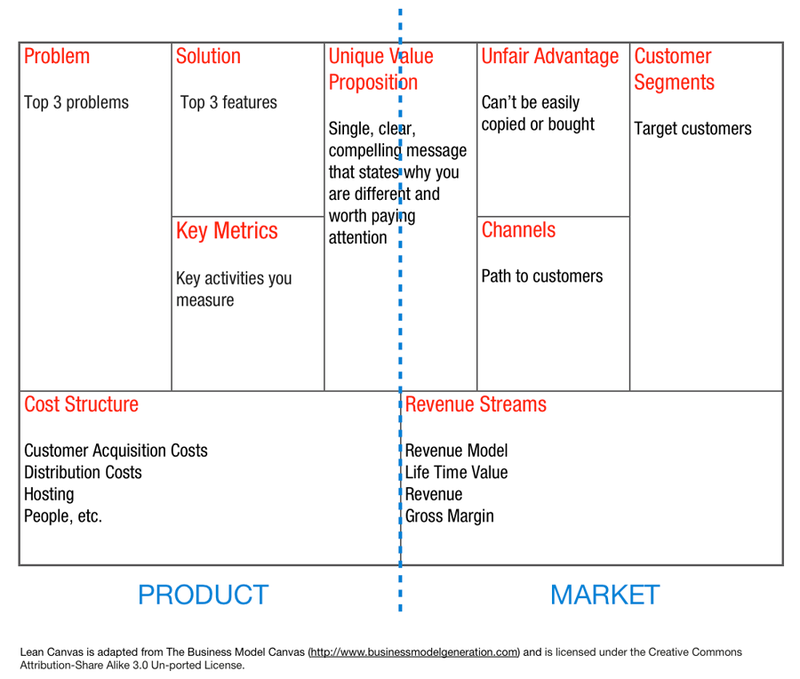 Business Model Generation advises us to use "Business Model Canvas" to analyze quickly any product/service we want to build. We can even use a modified model which is the "Lean Canvas" that is closer to the lean startup principle. Each of us just need to spend few minutes to learn about the Lean Canvas model in order to use it. Think, build, launch. Get feedback, iterate, update. Repeat.